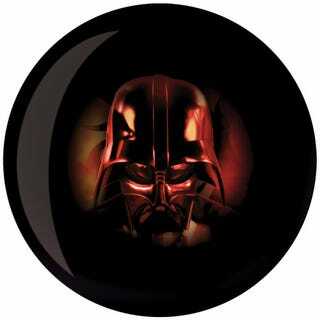 Real Jedi knock bowling pins down with their mind, but we plebeians have access to the next best thing with these Brunswick Star Wars Viz-a-Ball bowling balls. Better yet, we can all avoid wretched hives of scum and villainy like Mos Eisley, and buy them over at Amazon for about $92-$120 each. There's Yoda and C-3PO, and even a Darth Maul ball, although we hear that one relies a little bit too much on special effects and bad acting to get the job done.